Sign ups for this event are now closed. If you would like to add a sign up, or make changes to your sign up, Please call/ text Jen at 616-949-9781 or [email protected] or contact Modern Natural Baby Thanks. 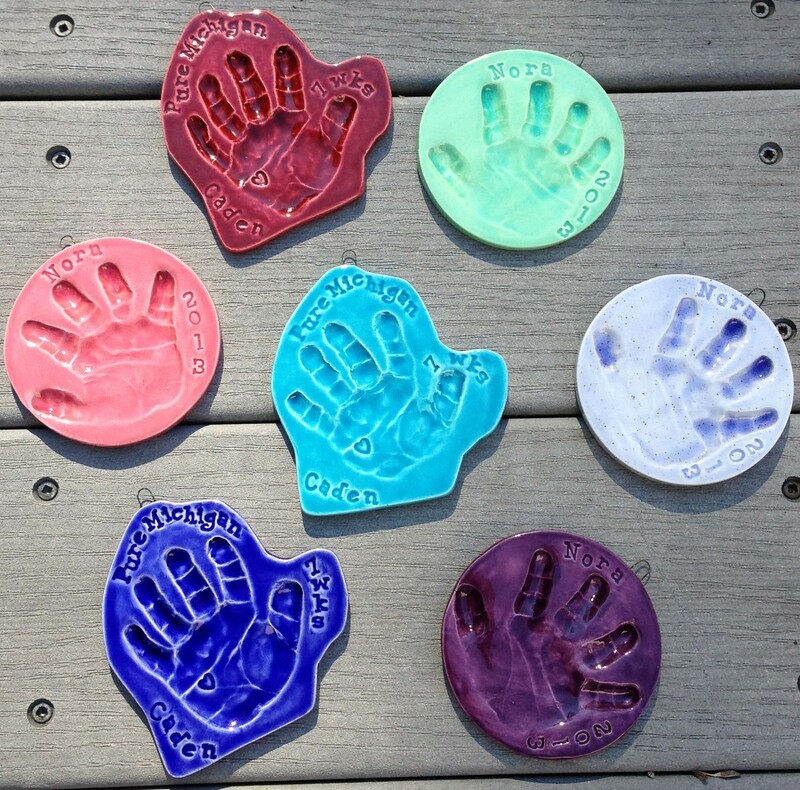 Michigan hand print 6-12months size. Two 7x7 tiles. One child two years old. 1 tile, 7x7. Ages 6&4. 7x7 Tile, 2 Tiles (1 child), 21 months.